1 PREVIOUS OWNER AND FULL SERVICE HISTORY. 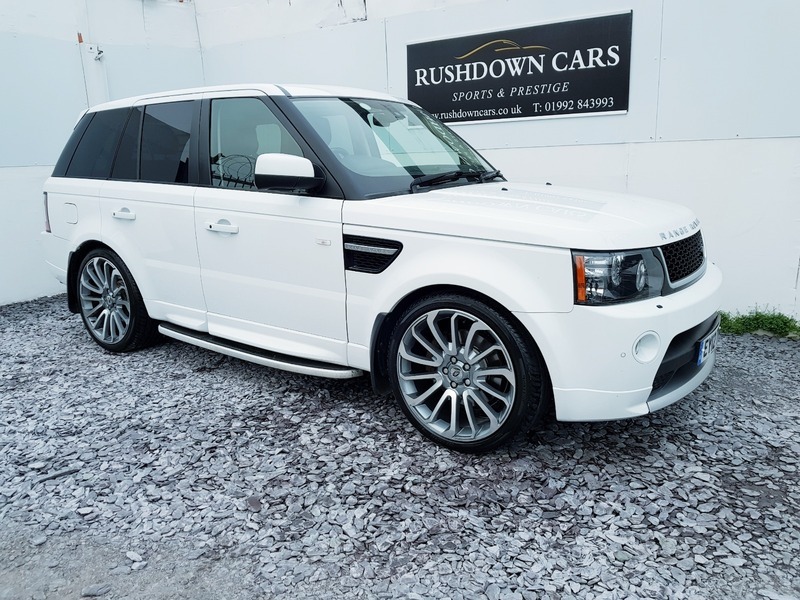 THIS CAR IS IN IMMACULATE CONDITION AND COMES WITH 22" ALLOYS WHEELS + REVERSE CAMERA + SAT NAV + BLUETOOTH INCLUDING STREAMING + HEATED LEATHER SEATS + ELECTRIC MEMORY SEATS + HARMON KARDON STEREO + XENONS. a STUNNING CAR!